The Employee Retirement Income Security Act of 1974 (ERISA), provides that certain parties involved with your employment benefits plan are fiduciaries. The term “fiduciary duty” may sound complicated and like something that only lawyers should understand. In reality, this type of duty is very common and your understanding of what kind of relationship you and your fiduciary have will help you make a more competent ERISA claim should you have to file one. A fiduciary relationship means that one person owes another person a legal duty to act in the best interest of the other. The fiduciary is the party owing the duty to another. Commonly, a person or organization will owe you a fiduciary duty because they are in such position of power through knowledge, finances or otherwise, that they could easily take advantage of you if this duty were not imposed by law. Accordingly, in terms of ERISA, a fiduciary duty is necessary because not only is a lot at stake, including your health, welfare and income, but because the laws are often complicated and could be manipulated without you even realizing it. Why Does ERISA Require a Fiduciary Relationship? There are many situations in which a fiduciary duty is required among individuals and corporations. Federal law requires that a fiduciary under ERISA discharge his duties with respect to a plan solely in the interest of the participants and beneficiaries for the exclusive purpose of providing the benefits at a reasonable cost. Have any discretionary authority or responsibility in administering the plan. Accordingly, there are a variety of scenarios where a fiduciary may breach their duty to you. What Kind of Claim Can you Bring if the Fiduciary Duty is Breached? Primarily, you will fall under category No. 1 or No. 2, which encapsulates employees or former employees and their families who are owed a benefit that was denied them due to a breach of a fiduciary duty. In many situations, if a fiduciary breaches his duty, they may be personally liable to you for that breach. ERISA is a complicated law and although many attorneys are competent in their field, only an experienced ERISA attorney will be able to skillfully guide you through the process of bringing a fiduciary breach claim or another type of claim related to the code. 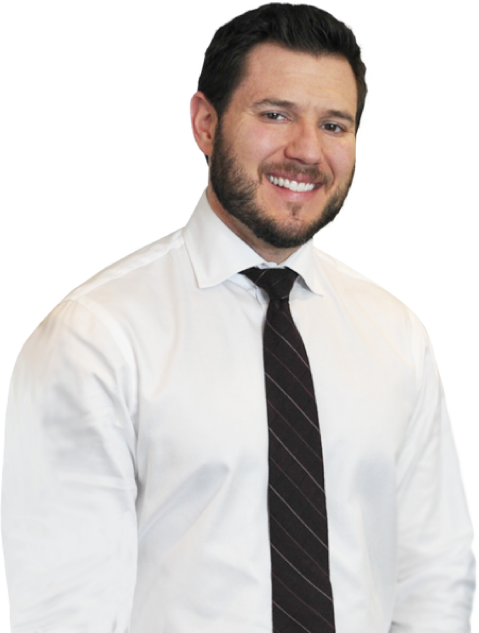 Michael Bartolic, LLP focuses on ERISA proceedings and we can help you today. Please call us and we will evaluate your case at no cost to you.